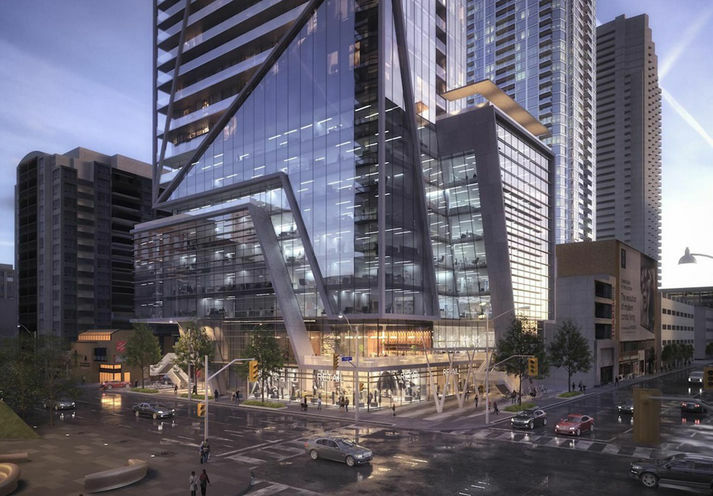 1 Eglinton East Condos is a New Condo development by Davpart located at Yonge and Eglinton E, Toronto. 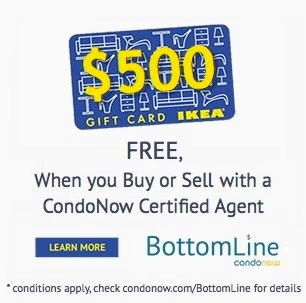 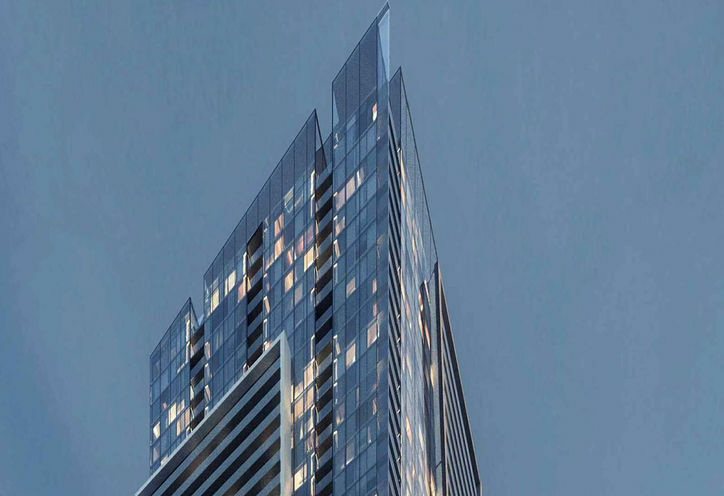 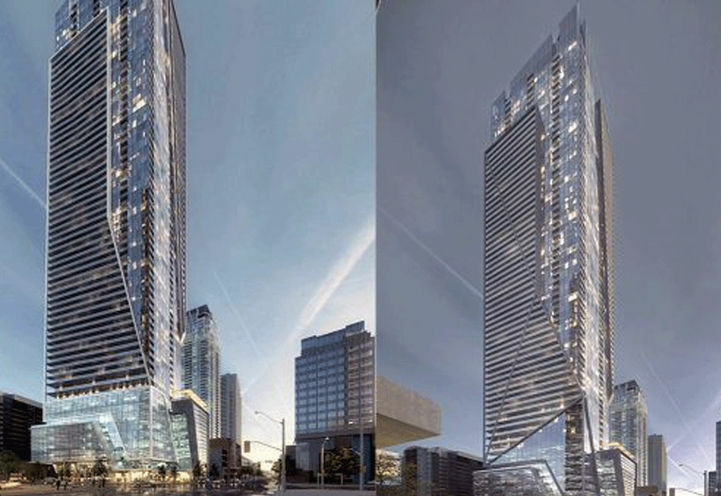 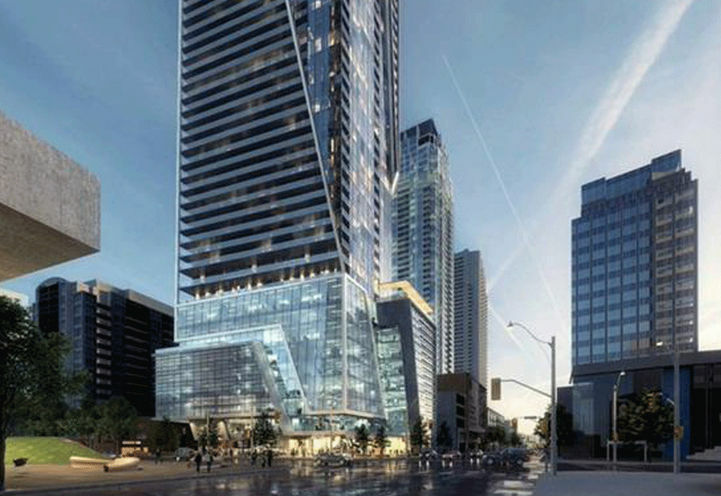 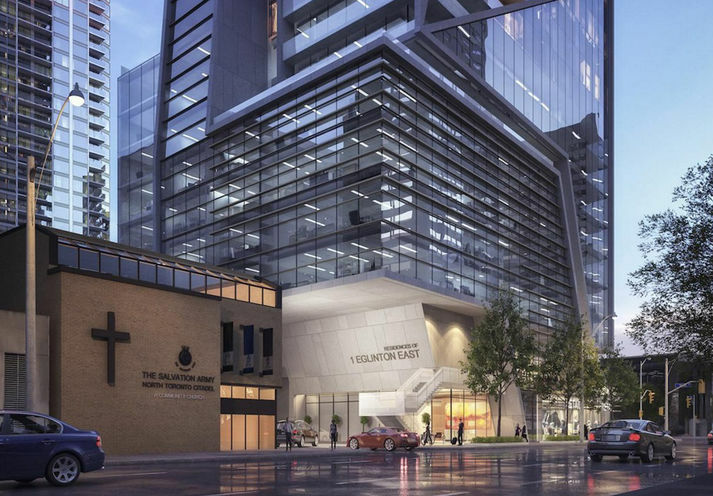 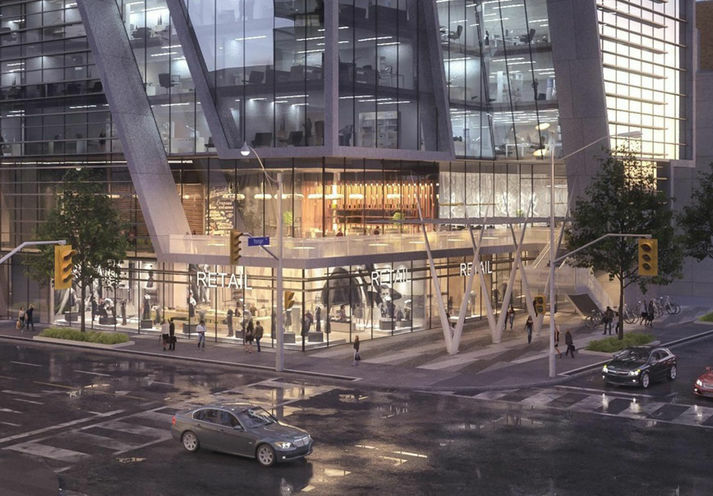 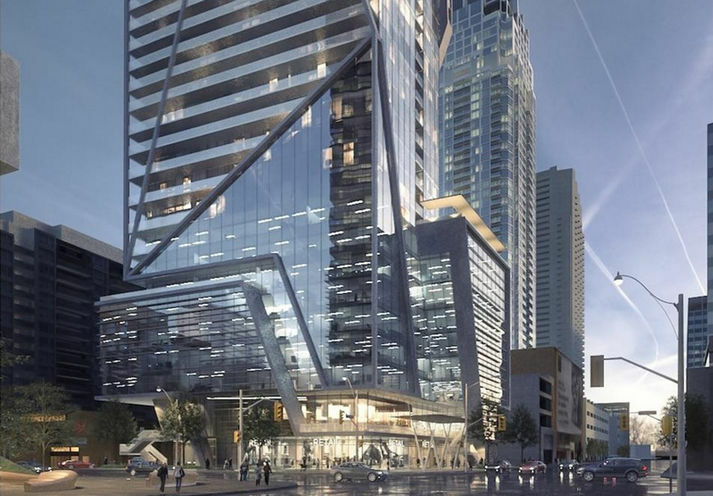 The 1 Eglinton Ave East Condos is a new development currently being planned for the Yonge and Eglinton Area. 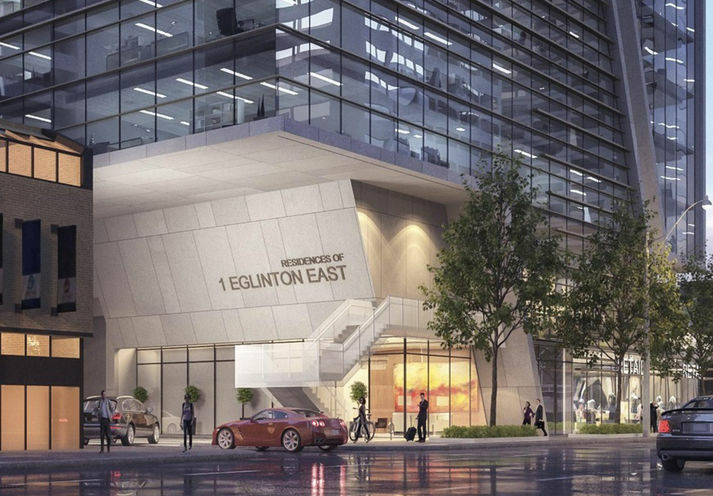 1 Eglinton East Condos is a new Toronto Condo in the Mount Pleasant West neighbourhood by DavpartN0RPO.